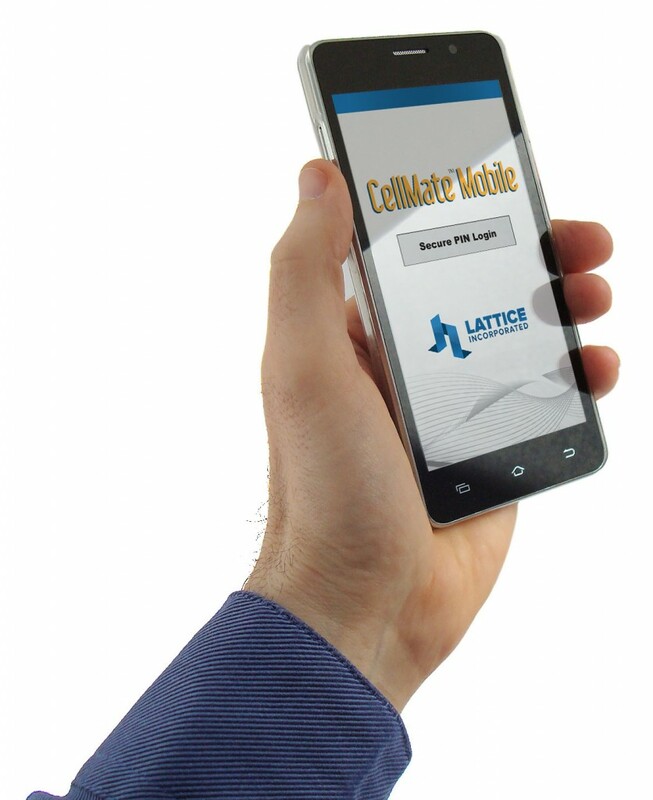 Lattice’s new CellMate® Secure, Smart Mobile Communications Device is changing how inmates communicate with family and friends and access educational and entertainment content. It provides multiple new ways for inmates to connect with family and friends and access resources for self-improvement. This can increase inmate morale and overall well-being. 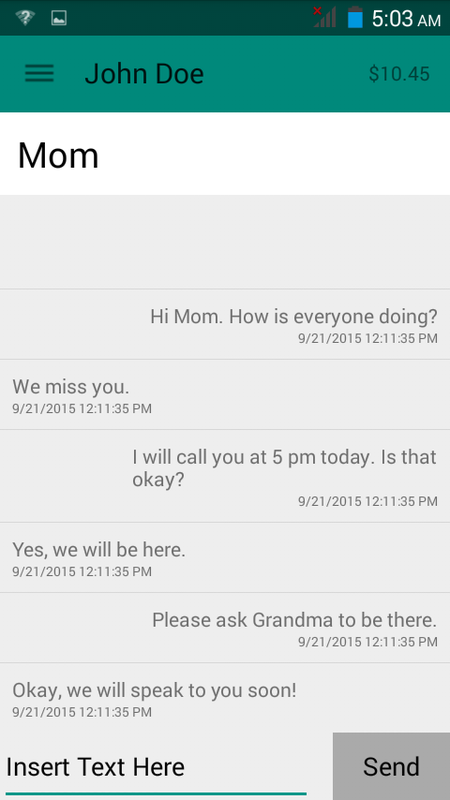 As a handheld device to be used in inmates’ cells, CellMate will reduce inmate movement and administrative burden on corrections staff and maximize the frequency of calls, text messages and electronic messages. This will result in greater revenue and cost recovery for your facility. With so many inmate-focused features in one device, CellMate Mobile minimizes facility staff involvement and maximizes frequency of communications, generating increased revenue opportunities. Plus, our InTouch Inmate Hotline allows inmates to dial our call center to report call-related issues. This service virtually eliminates inmate complaints to facility staff, relieving the burden on staff. Lattice understands the need for extreme security in communications and content downloads. 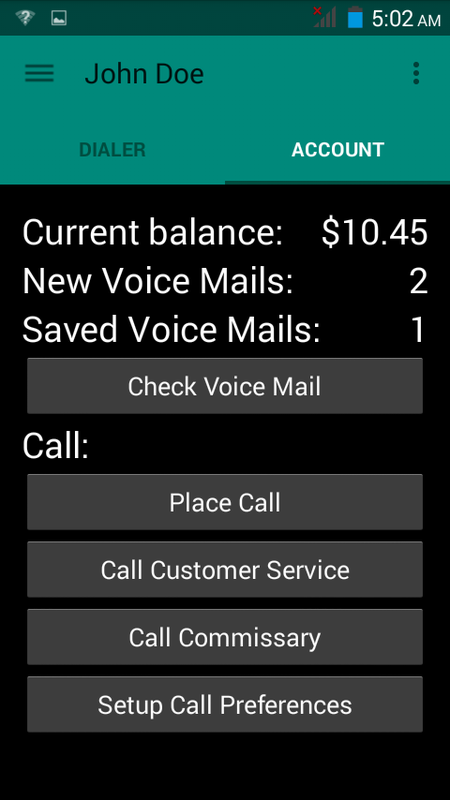 CellMate Mobile features a highly-secure operating system, similar to that of our traditional inmate phone systems. Data and content is tamper-proof, and only approved content is accessible by inmates. The device also enables investigative tools such as live monitoring, call recording, 3-Way Call Detection, and keyword search. Upon release, inmates have the option to keep their CellMate Mobile device and access its various functions through a local mobile carrier. This is a great benefit to inmates, one that can help them remain productive and reduce recidivism. © Copyright 2018. LATTICE INCORPORATED. All rights reserved.